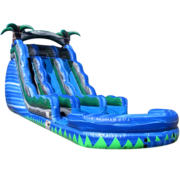 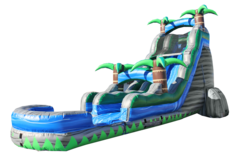 If your are looking for a water slide in Savannah and surrounding areas then you have come to the right place. 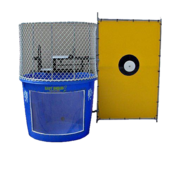 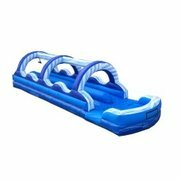 This is the perfect attraction for events taking place on hot summer days as it brings fun to your party while allowing your guest to stay cool. 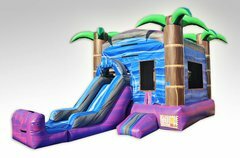 All of our water slide rentals come equipped with a "No Jump" net that helps ensure the safety of all your party goers. 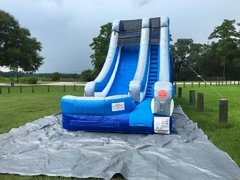 Savannah's Largest Water Slide Inventory! 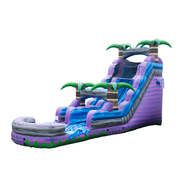 Nothing makes a get-together stand out like an eye-popping waterslide! 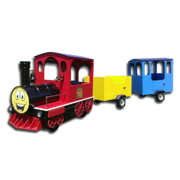 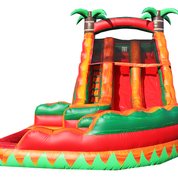 Heads turn and fun picks up immediately when you bring CJ’S Event Rentals on board. 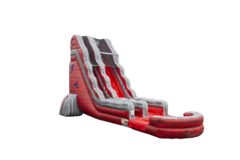 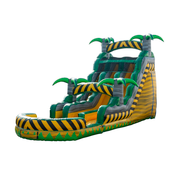 We offer slides that allow players to race against each other, enjoy leisurely fun, or fast-paced excitement. 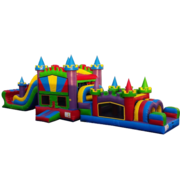 Just let us know the guest list size and ages involved - and tell us how much space you’re looking at - and the skilled associates at CJ’S Event Rentals will get to work helping you plan a great party. 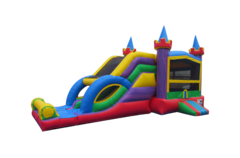 Party excitement doesn’t have to cost you stress; our units are fully sanitized and CJ’S Event Rentals has the goods.  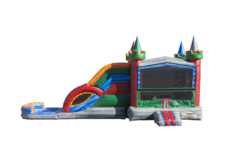 We’re a professional group with a frequent inspection schedule to evaluate the ongoing safety of all units and to make sure your event goes off without a hitch. 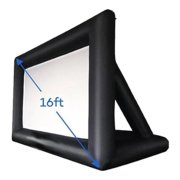 Lead-free vinyl, safety accessories, and special netting all mean that you can put fears to rest and concentrate on other party details! 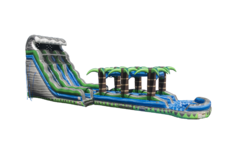 More than just water slides! 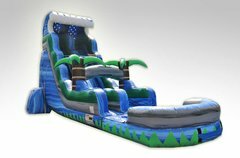 Need a slide without the water? 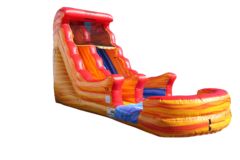 Well, here at CJ's Event Rentals we have a large selection of dry slides to choose from. 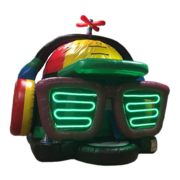 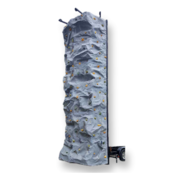 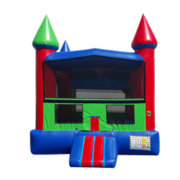 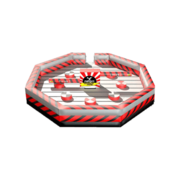 We also offer obstacle courses, bounce houses, interactives, and other inflatable attractions that can fit any of your party needs. 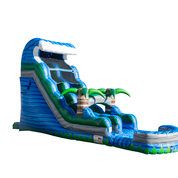 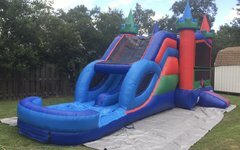 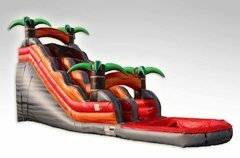 Not only do we provide unique water slide rentals, we also offer water combos that are like bounce houses with slides! 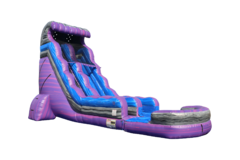 Be sure to check out our concessions too! 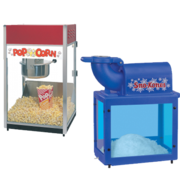 If you are hosting a large event, these tastey snacks will keep the party going. 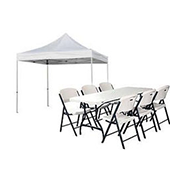 If you have a shortage of tables and chairs for you guest, we have got you covered there too. 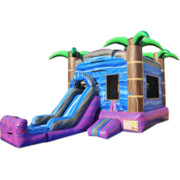 As many events tend to take place outside, you may also want to grab a tent to go along with your water slide rental! 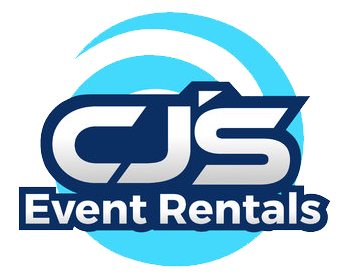 At CJ's Event Rentals our main goal is to provide you and your guests with great customer service as well as am experience that you won't forget. 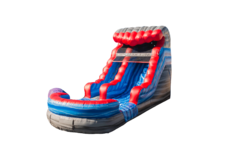 We strive to go above and beyond exceeding the expectations of our clients while ensuring that eveyone will have a fun time, and a safe one too. 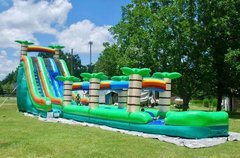 If you have any questions or need to have special accomodations made for your event, please call us at (912) 508-8515 or vist our contact page.